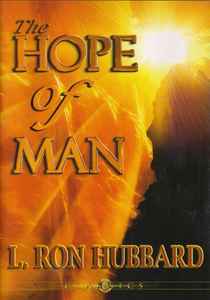 A lecture given by L. Ron Hubbard on the 3rd of June 1955. Black DVD Keep Case with enclosed 36 page booklet that includes the full lecture transcript and glossary. Recorded with the 'Clearsound' audio system.